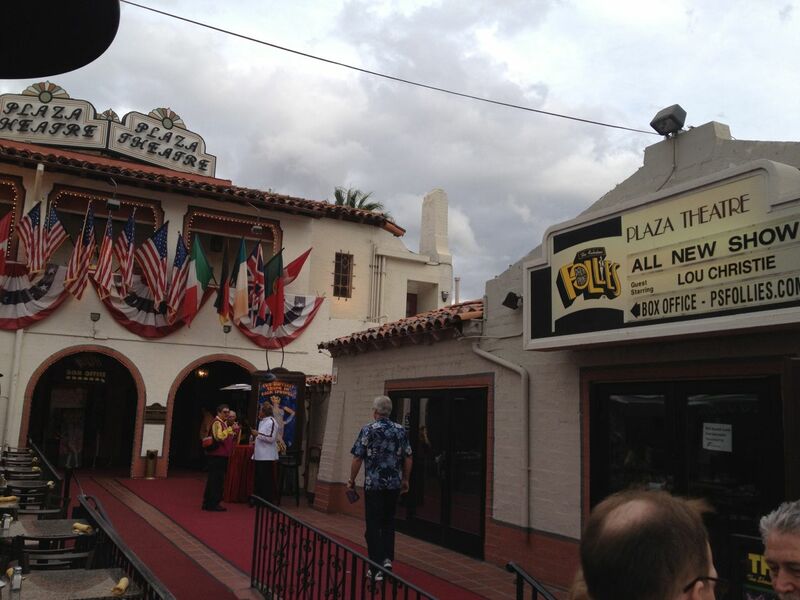 Everyone should see the Palm Springs Follies once. Repeat visits are purely optional for young people; at our age they help to refresh the memory. An amazing collection of geriatric show-people who simply can't bring themselves to retire. Still good looking, entertaining, and fun. Special guest performer was Lou Christie; you might remember his big hits Lightnin' Strikes, I'm Gonna Make You Mine, Two Faces Have I, and others.